To follow Paris by Cell Phone daily, please click here. 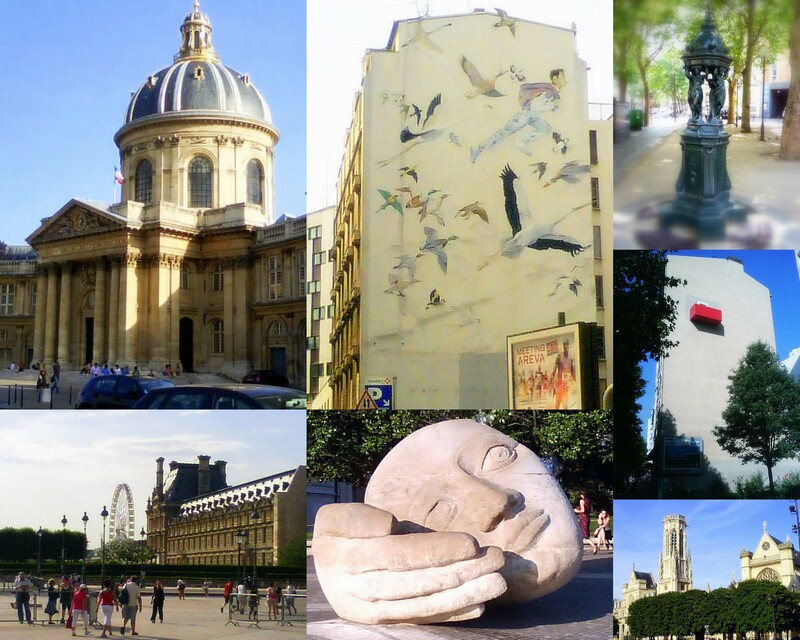 A weekly contest where readers try to guess the location of common and not-so-common Parisian sites. A hodge-podge collection of shots that don’t belong anywhere else. You are going to make me the opposite of home sick! Would that be travel sick?